Call our expert advisors at 248-363-6333 for a FREE quote. Fiberglass batts, blanket and blown. Fiberglass is manufactured with recycled glass. The products are certified to the very stringent standard of "GREENGUARD" for Children and Schools. Spray foams, mineral fiber and sound control products. Insulation Installed: Attics, Walls, Floors, Existing Homes, New Homes, and Commerical Buildings. Removal of Insulation: Water Damage, Fire Damage, and Remodeling. BIBS: is the process of dry blowing fiberglass insulation into open wall and floor cavities. This process has super R-values and sound control properties. Multi-lake is a certified "BIBS" contractor. 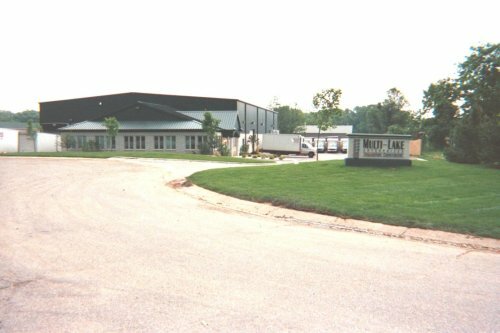 Multilake is a family owned and run business since 1977.